XDJ-1000, Tabletop DJ player from Pioneer in the XDJ series. 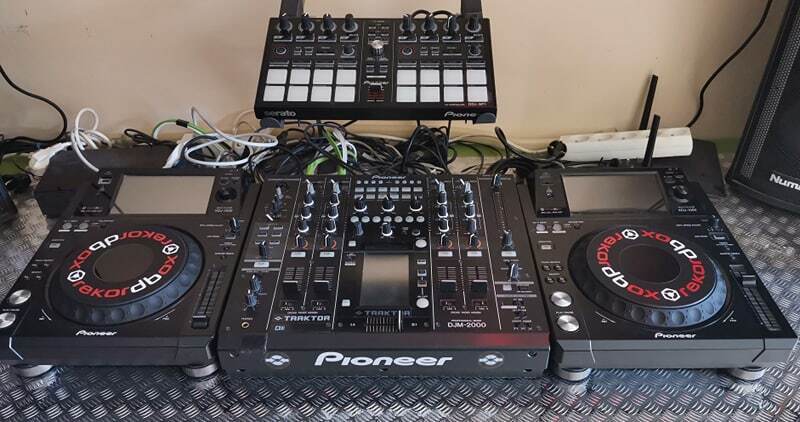 XtAzZy's review"A less expansive CDJ2000 :)"
A DJ for the last 15 years, I’ve used many CD players in the past, from a big, 19” player (Audiophony CD 1220) to flat ones (Denon DNS-3500, then a CDJ-1000 Mk3 for the last… 6 to 8 years). I generally do 50 performances a year. 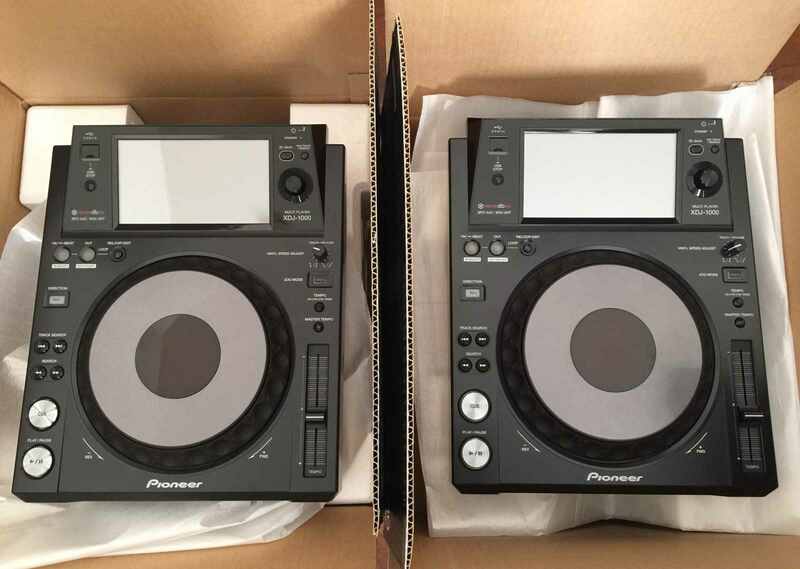 Let’s get into the context: a satisfied user of my CDJ-1000Mk3/Serato combination for years now, I couldn’t help being more than tempted by the CDJ-2000. Problem is, even with a rather important number of shows a year I couldn’t afford one of these at $1800 (a little lower now). 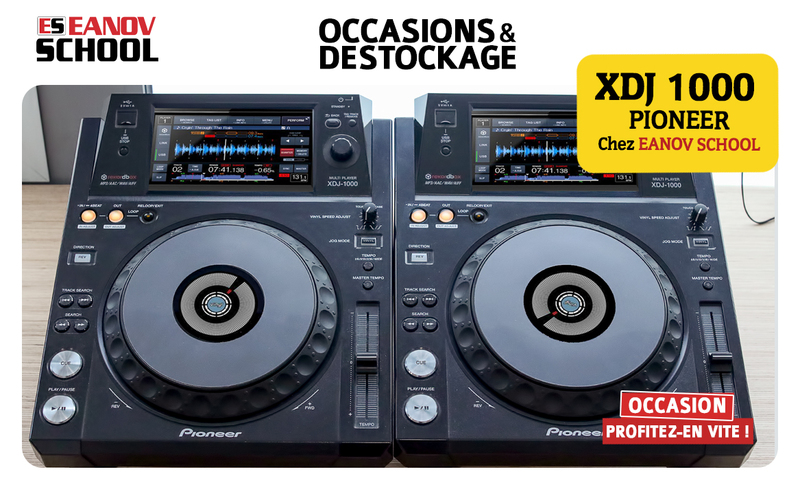 Very disappointed by the CDJ-800 years ago, I wouldn’t even consider lower-end models from the same brand (CDJ-850 / CDJ-900), first because of their manufacturing quality, and also due to their features (I don’t care about an autoloop or loop divide, but hot cues can be useful :p). 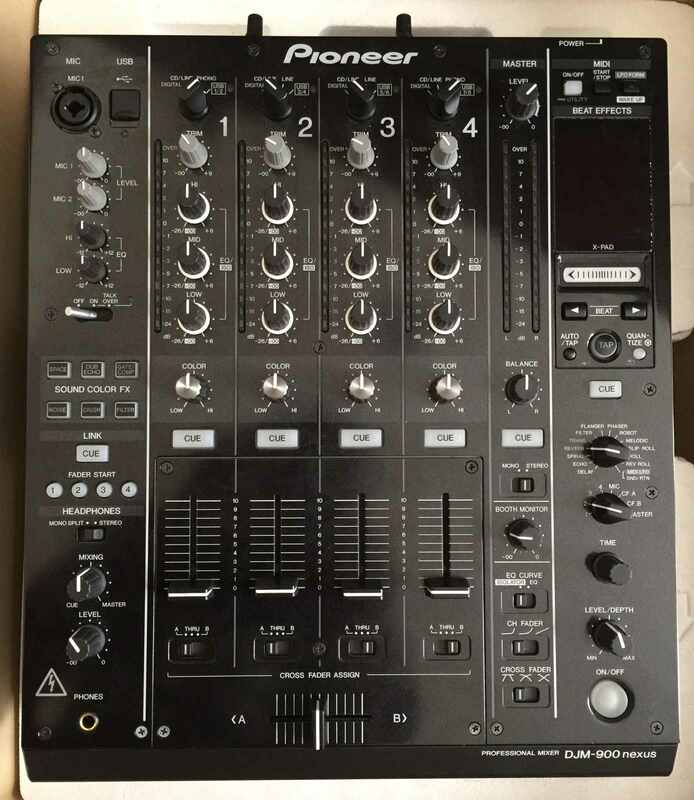 All in all, when I saw this model Pioneer had released I wasn’t deterred by the USB-only mode (other manufacturers had done that long before), especially since my CDF weren’t fed by much else than Serato timecoded CDs. A bit circumspect about the touchscreen, I thought “let’s buy one to try it, and resell it at a good price if something’s wrong” . After a few weeks testing it in my living room, here’s my opinion on it: a real killer! Nothing to be critical of, I can’t compare with the CDJ-2000NXS’s USB part for I never used it but the software’s ergonomics seems quite close. Touchscreen is very responsive, sound quality is flawless. Very satisfying! After thatn you have to get used to Rekordbox, which doesn’t work the same as Serato SL / DJ but hopefully I won’t have to keep the computer in front of me while mixing as all controls can directly be accessed on the player (thanks for that, Pioneer!). Plus, getting back my loops and cues makes things easier! As for its pros, value-for-money is quite good, even if Pioneer is making a nice margin and incites to use Rekordbox. If you have a CDJ-2000 (either a Nexus or not), skip this one. 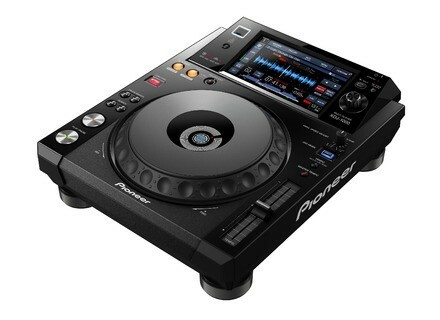 If you’re still using a CDJ-800/1000 like I did, perhaps this one’s worth the investment!